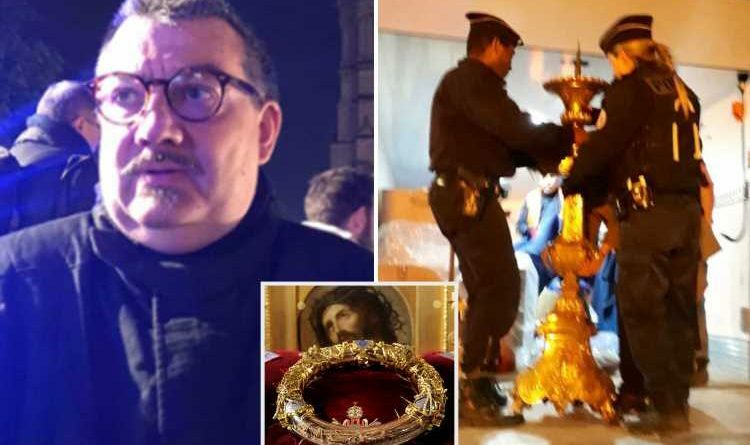 A HERO priest who helped comfort those wounded in the 2015 Paris terror attack risked his life by running into the Notre Dame blaze to rescue Jesus Christ's Crown of Thorns. 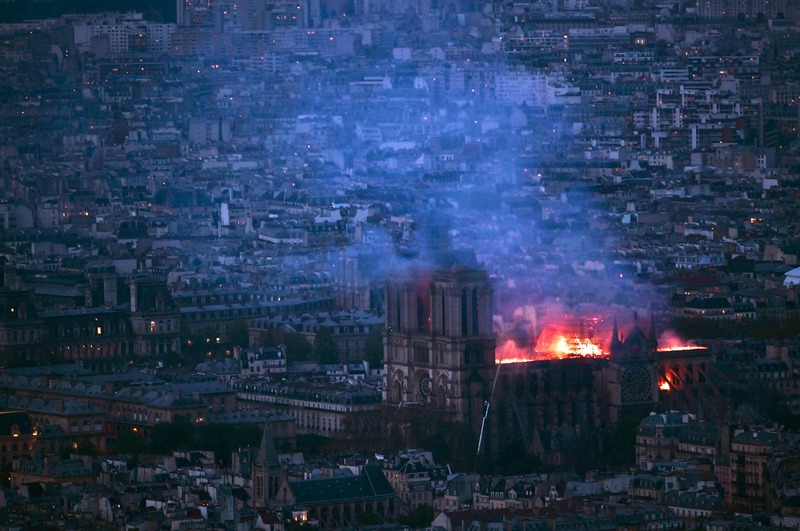 Jean-Marc Fournier, Chaplain of the Paris Firefighters, said he had been among those to enter Paris' 850-year-old cathedral as it was consumed by flames. 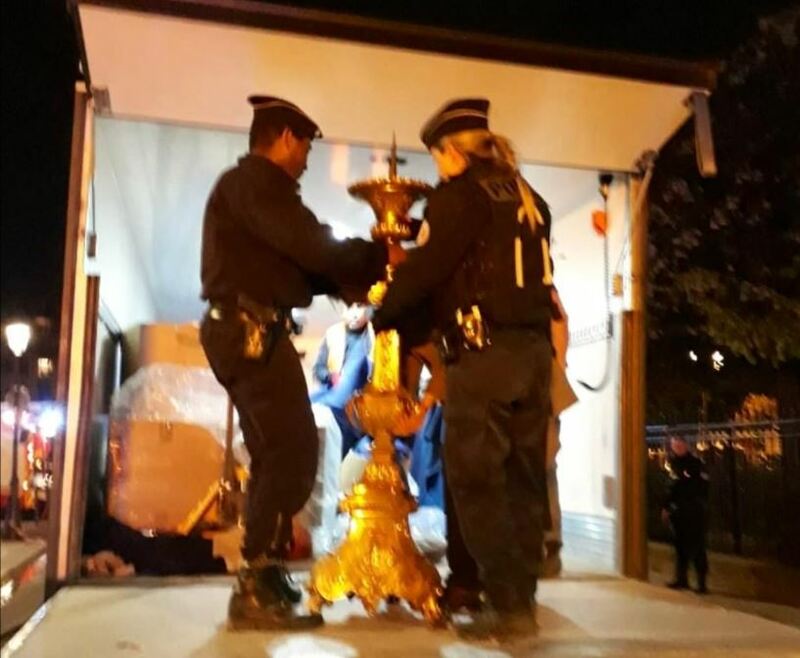 He also saved the Blessed Sacrament as emergency services formed a "human chain" to pull other historic relics from the burning structure, which was finally extinguished today after eight hours. 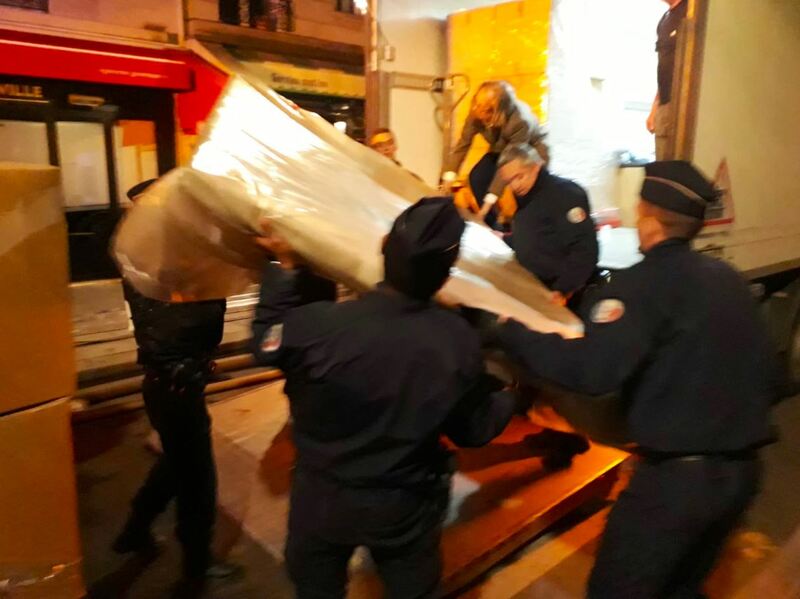 In a glimmer of hope, Paris' Mayor Anne Hidalgo said cops and rescuers linked-up to save some of the artworks and religious relics – including the crown and tunic of Saint Louis just days before Easter. 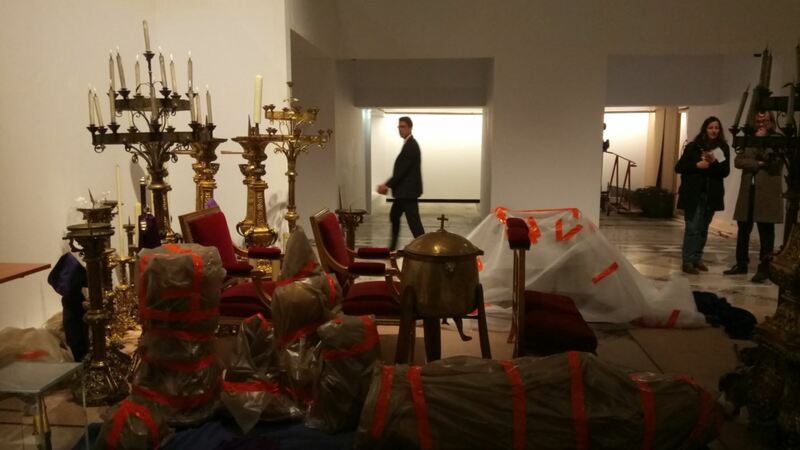 She added: "The Crown of Thorns, the tunic of Saint Louis and several other major works are now in a safe place." 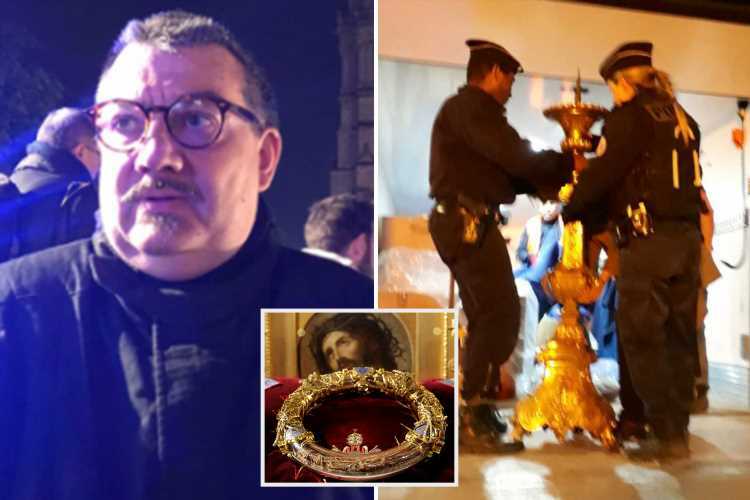 Etienne Loraillere, an editor for France’s KTO Catholic television network, said Father Fournier "went with the firefighters into Notre Dame Cathedral to save the Crown of Thorns and the Blessed Sacrament". 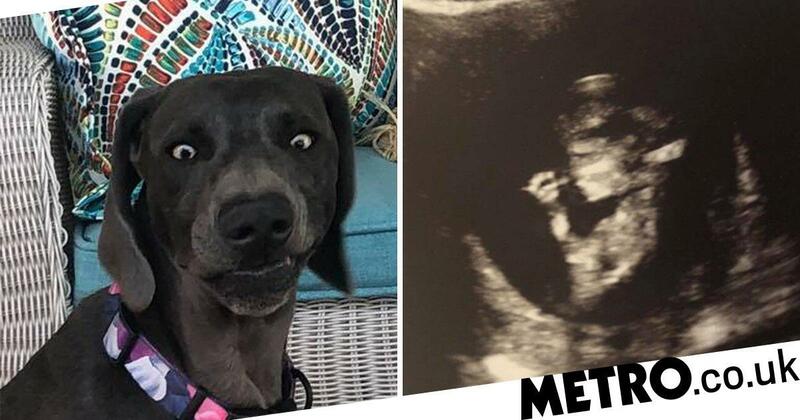 This was confirmed by an emergency services source who said: "Father Fournier is an absolute hero. Father Fournier rushed inside the Bataclan music venue in Paris on November 13 2015, when ISIS murdered 89 people using guns and explosives. 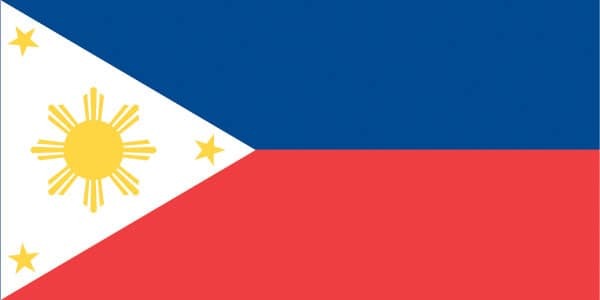 The modest chaplain prayed over the dead, and comforted those who were injured or had lost loved ones. "I gave collective absolution, as the Catholic Church authorises me," father Fournier said at the time. 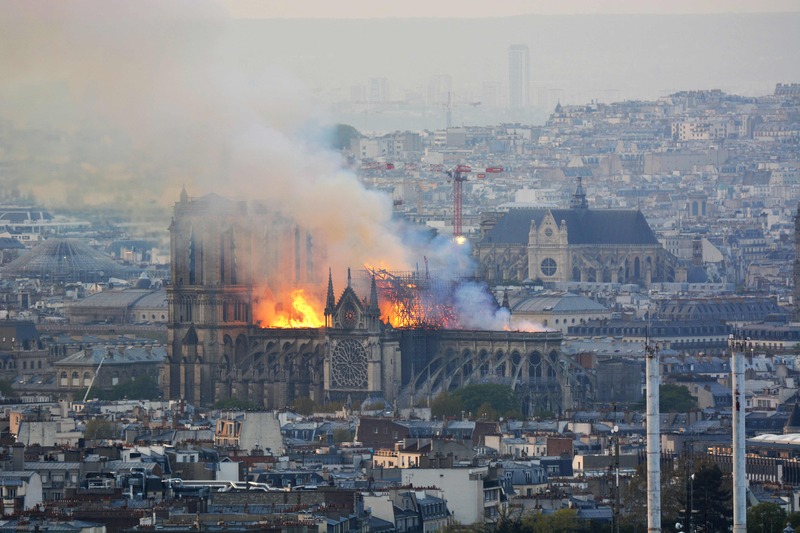 It comes as France's President Emmanuel Macron vowed to rebuild the Gothic structure after the church's spire and much of its Gothic roof was consumed in the blaze. 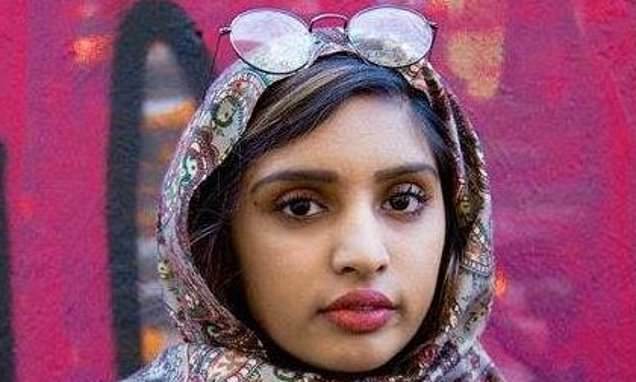 Shocking pictures revealed the the collapsed roof and smoke-filled the interior of the iconic building. Among the most celebrated artworks inside are its three stained-glass rose windows, placed high up on the west, north and south faces of the cathedral. 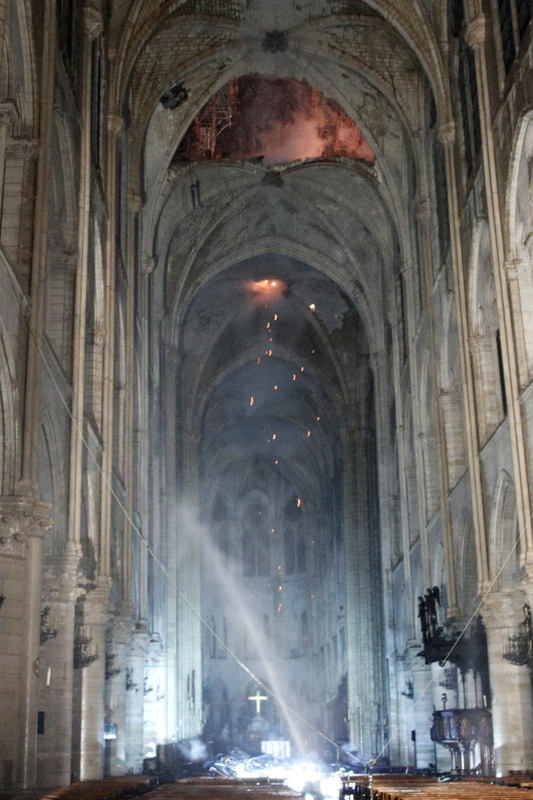 Barbara Drake Boehm, senior curator at the Metropolitan Museum of Art’s medieval Cloisters branch in New York, spoke of her devastation at the blaze, saying: "It’s not one relic, not one piece of glass, it’s the totality. "It’s the very soul of Paris, but it’s not just for French people. 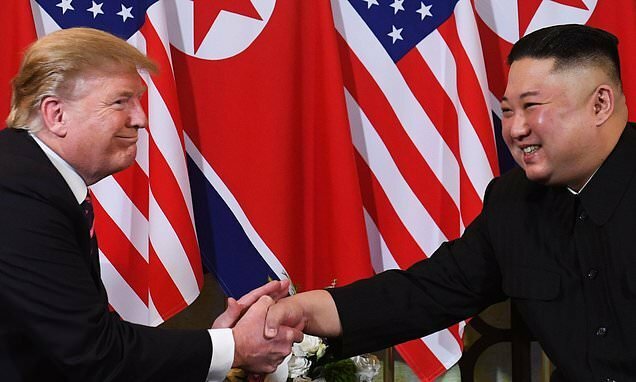 For all humanity, it’s one of the great monuments to the best of civilisation." 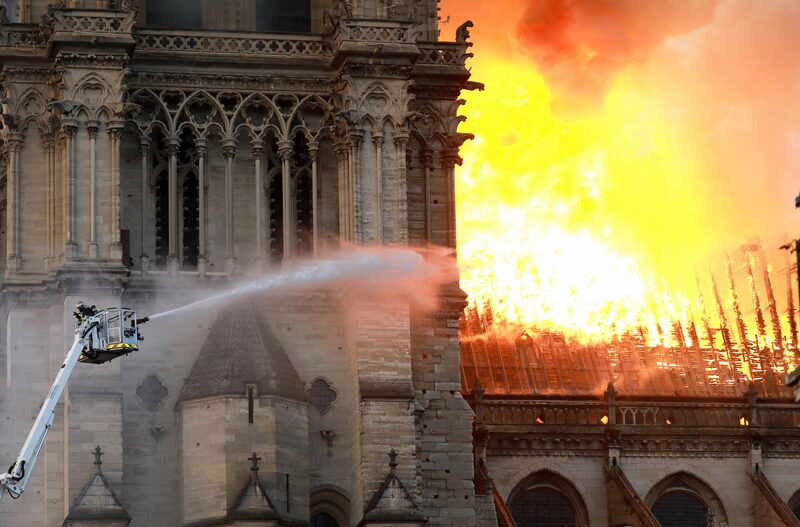 France’s Interior Ministry said firefighters are optimistic they can save the main structure and the building’s two bell towers, despite the steeple being destroyed. 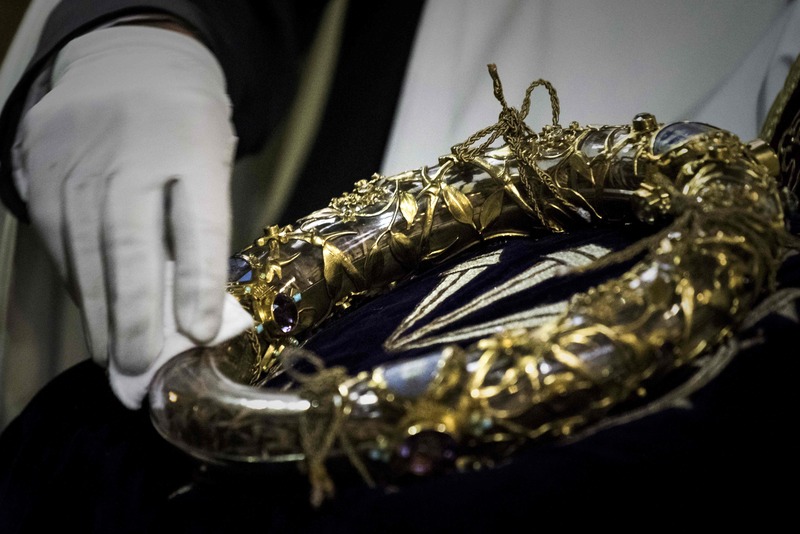 Notre Dame’s most precious treasure, a relic venerated as the Crown of Thorns worn by Jesus Christ, is understood to have been saved from the fire. 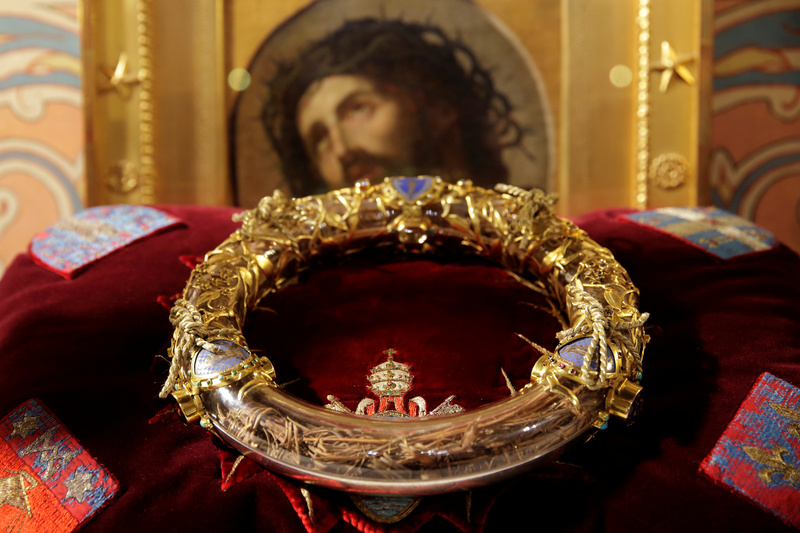 The Crown of Thorns, which is considered Paris’s equivalent of the Crown Jewels, is stored at the end of a nave of the cathedral, not readily visible to visitors. 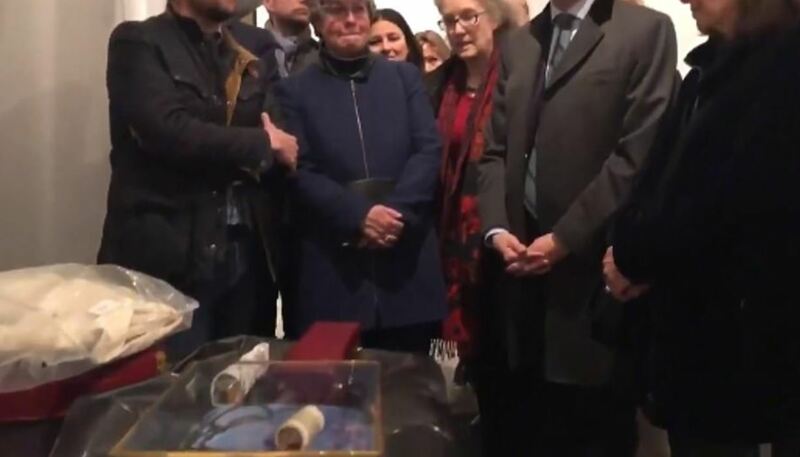 It is encased in an ornate gold and glass container commissioned by Napoleon and is only brought out on Fridays during Lent and on Good Friday. While the authenticity of the relic has not been certified, historians have dated it back to Jesus’ crucifixion. 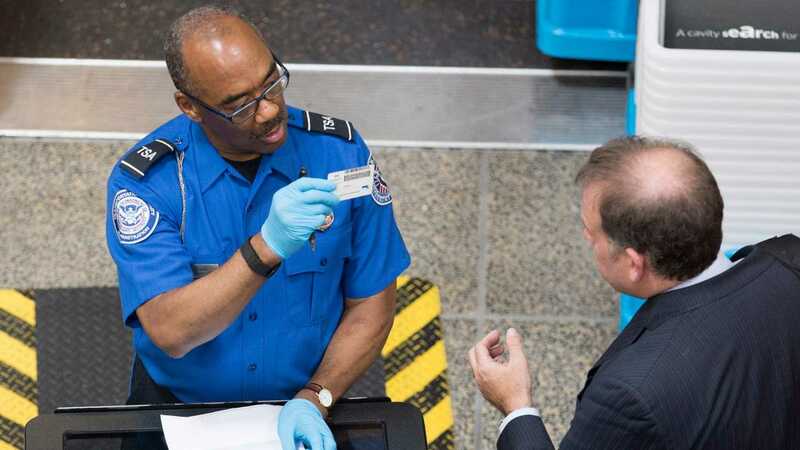 The relic originally came from Jerusalem and was carefully placed in the nearby Sainte-Chappelle, a chapel built in the 13th century specifically for the crown. 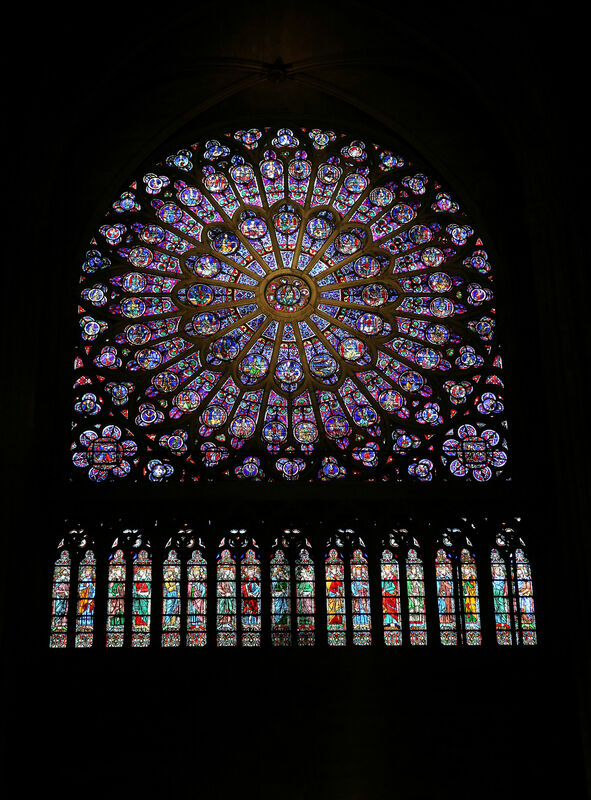 The massive South Rose glass window is an awe-inspiring sight inside the famous cathedral. Originally a gift from King St. Louis IX, the window was created in 1260 and is dedicated to the New Testament. 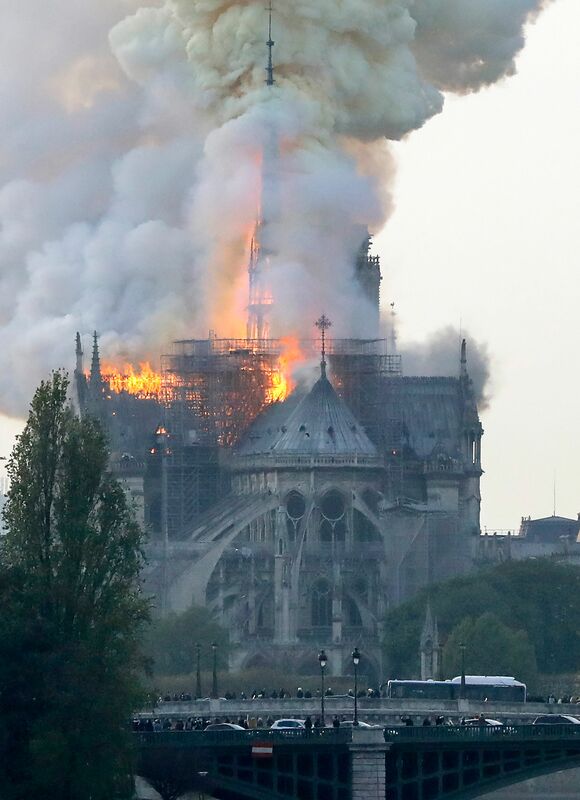 It was removed from the facade of Notre Dame during the Second World War when the French feared the Germans would target it and was replaced in the Sixties. But it is not yet know what damage the smoke and falling debris could have on the artwork. 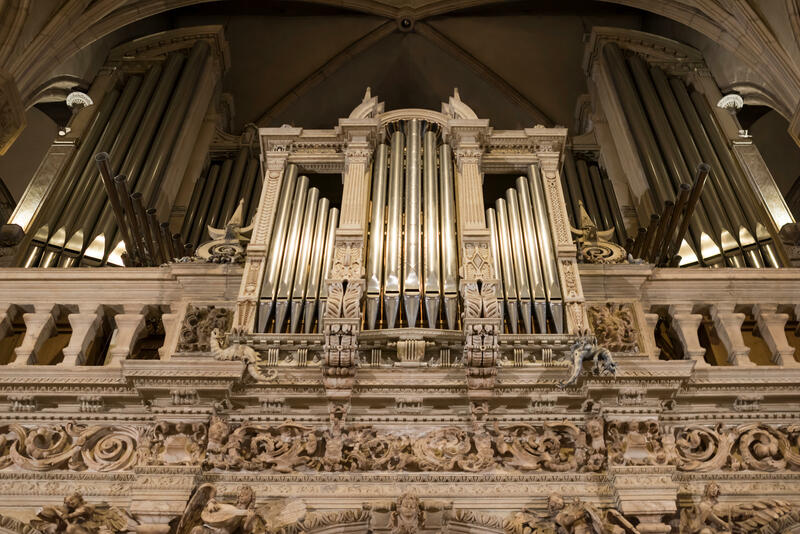 Notre Dame is home to one of the most famous organs in the world, boasting 8,000 pipes. The cathedral’s first organ was installed in 1403 by Friedrich Schambantz and replaced 300 years later by 1738 by François Thierry. It was renovated and parts of it replaced every 300 or so years until the present time. The latest restoration in the 1990s brought it to its current state, with more than 8,000 pipes. One work believed to still be intact is Pietà, also known as The Descent from the Cross. 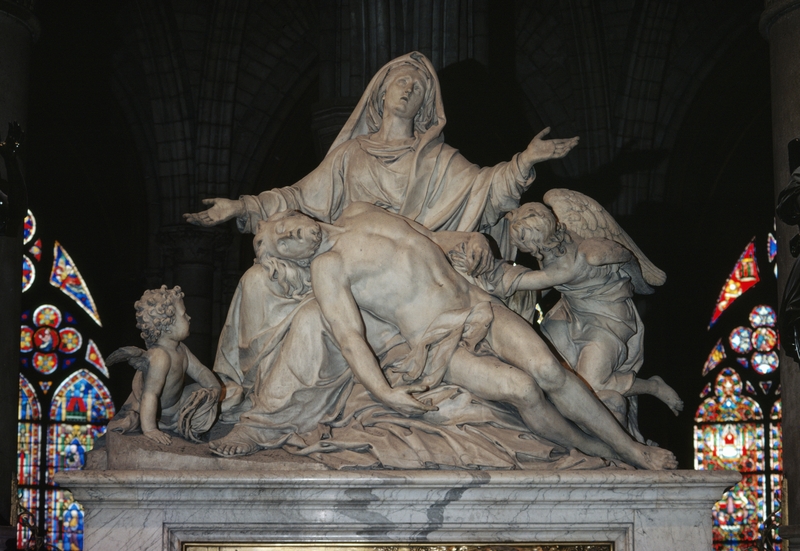 The marble statue by Nicolas Coustou lies on Notre Dame's high alter. 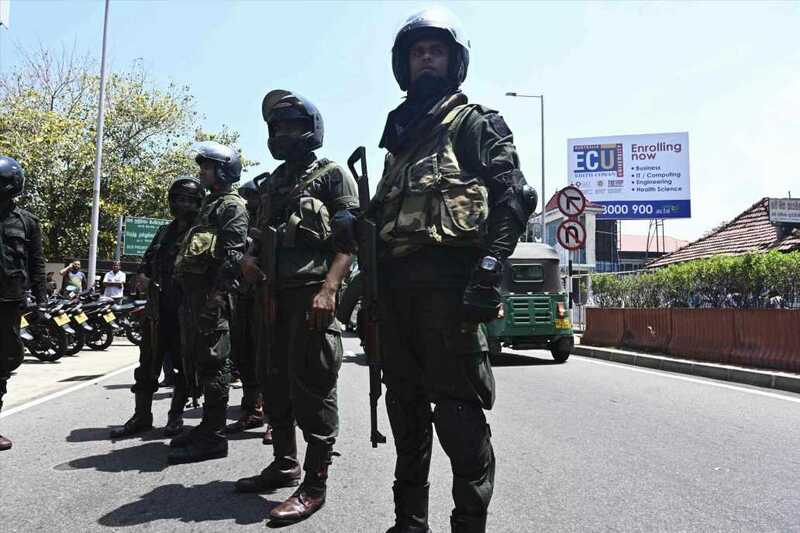 Initial photographs showed that the sculpture was mostly unharmed, but its condition has not been confirmed. Many of the religious relics, from communion chalices to vials of saintly blood, are kept in small Treasure Room that visitors could pay around £4 to see. At the Mausoleum of Claude-Henry d’Harcourt, the lieutenant-general of the king’s armies who died at age 65 is captured eternally in a white marble sculpture from 1776. In the sanctuary, there’s a statue of Madonna and Child — one of 37 representations of the Virgin Mary in the Cathedral — that dates back to the 14th century. On the western wall of the Saint-Guillaume chapel hangs one of the finest paintings in the cathedral, a masterpiece of the 18th century – the Visitation. It was painted in 1716 by John Jouvenet. The 'Mays' of Notre-Dame de Paris are large paintings that were commissioned almost every year, from 1630 to 1707. These stunning paintings were all completed in honour of the Virgin Mary. The iconic cathedral was first commissioned in 1163 by King Louis VII and completed in 1345, nearly 200 years later. It is on the Île de la Cité island in the Seine and was one of the largest buildings of its time to use what would come to be defined as Medieval Gothic architecture. 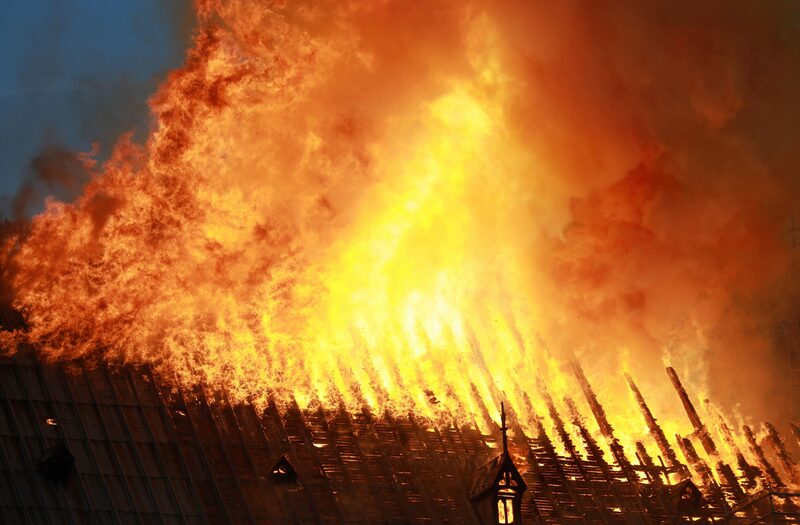 Dramatic drone pictures show the devastation caused by the savage blaze which has already laid waste to the 850-year-old church's spire and much of its Gothic roof. 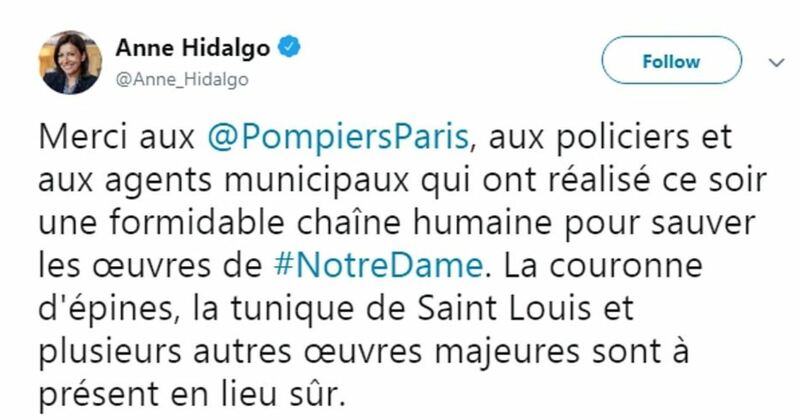 Emmanuel Gregoire, the deputy mayor of Paris, said the cathedral had suffered "colossal damages" and that emergency workers were trying to salvage the priceless pieces stored inside. 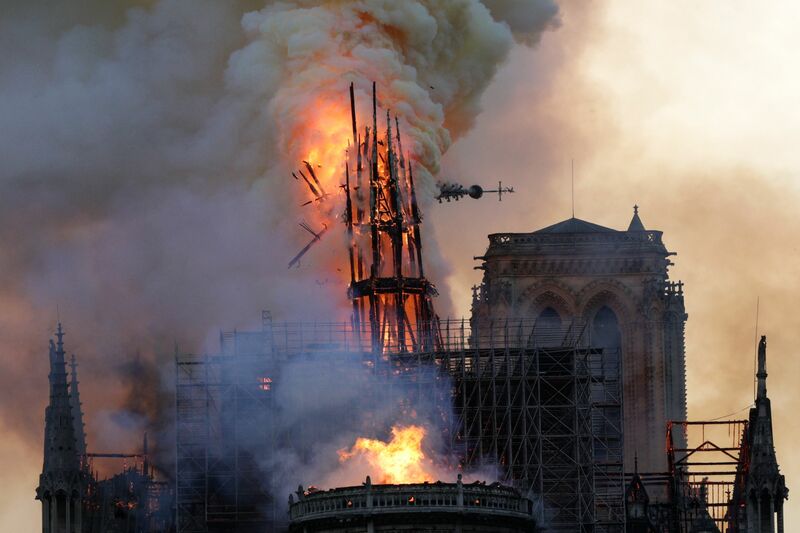 Scaffolding that had been set up around the building has been decimated along with large parts of the cathedral, including the spire, which dates back to the mid-19th Century. 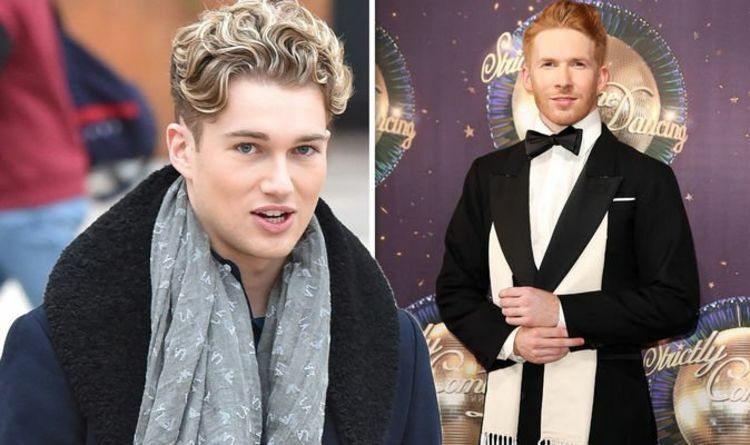 A "stray flame" linked to £5 million renovation work is thought to have sparked the inferno in the loft at around 5.30pm local time on Monday. 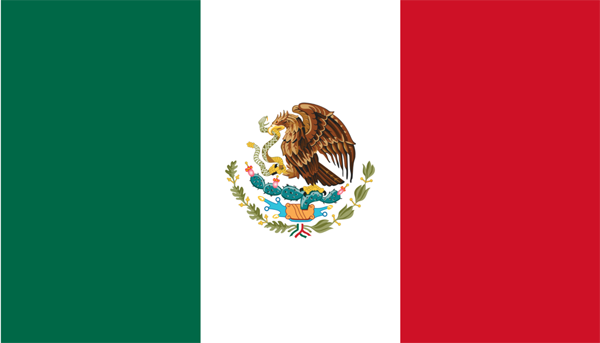 One of the city's oldest and most recognisable buildings, work began on Notre Dame de Paris Cathedral in 1163. Some 13 million people now visit the Catholic landmark every year – more than 30,000 every day on average. It is believed to be the most visited structure in the French capital. The spire, which collapsed during the devastating fire, has undergone several changes in the building's history. 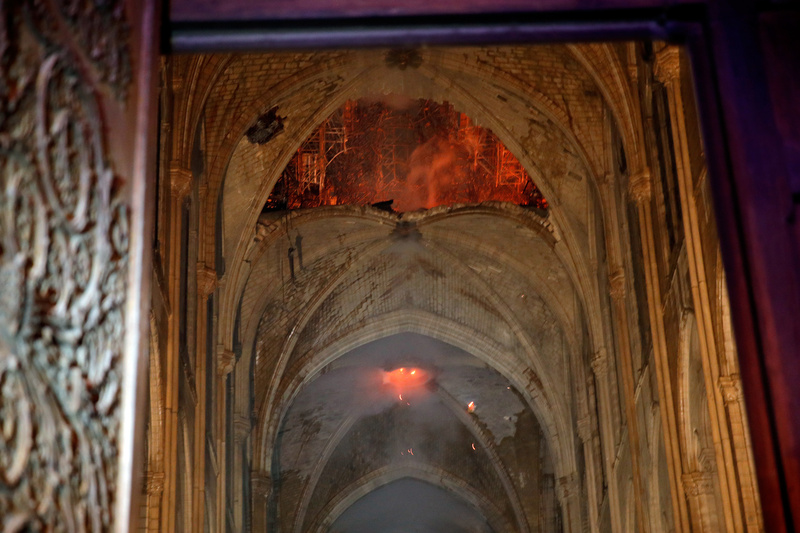 The cathedral's stained glass rose windows – at least one of which has been destroyed by the blaze – are also some of its most architecturally significant features. A brass plate set in stone outside the building also marks "Point Zero" in Paris, the centre of the city. It is the point in France from where all distances to Paris are measured. A message engraved around the stone reads: "Point zero des routes de France".